Below are the vape tanks that are compatible with VaporFi Vox devices and other mods too. Some of the highlights of these tanks include being easily deconstructed for deep cleaning, sleek non-bulky designs that easily slip in your pockets and a large capacity. If you’re ready to get serious about vaping, skip the disposable tank and coil combos and opt for something made to last. 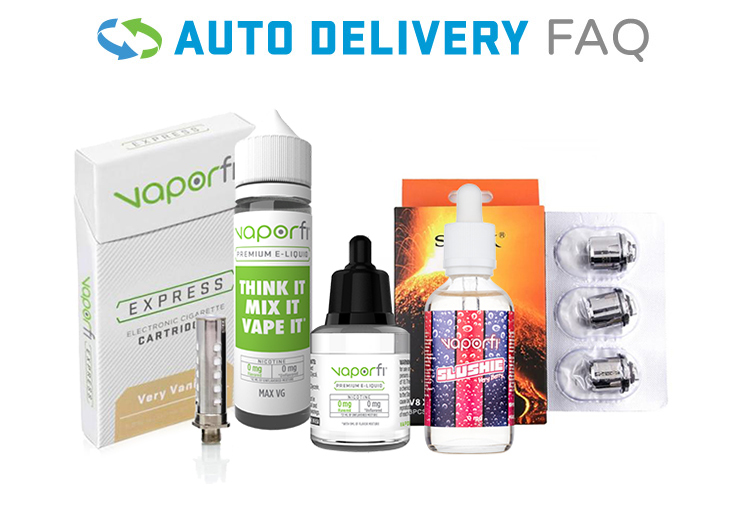 Experience a VaporFi Vox Mod tank for a powerful performance with every pull. Control your airflow and upgrade your vaping experience one cloud at a time. They complement temp control devices.